There are a number of databases available at Macquarie University Library for researching legal issues. Throughout the Library Guides on this page you will become familiar with the main four databases that are commonly used and have a long history publishing legal research materials. Westlaw AU Includes the case citator FirstPoint, the encylopaedia Laws of Australia, as well as a range of law reports, unreported judgments, journals and commentary. Lexis Advance Pacific Includes the case citator CaseBase, the Encyclopaedia Halsbury's Laws of Australia, as well as a range of law reports, unreported judgments, journals and commentary. AustLII Includes an extensive collection of unreported judgments, legislation (including point-in-time NSW Acts), treaties, journals and law reform reports. Westlaw AU Description of this database. Lexis Advance Pacific Description of this database. CCH IntelliConnect Description of this database. AustLII Description of this database. LawOne Description of this database. Federal Register of Legislation Description of this database. 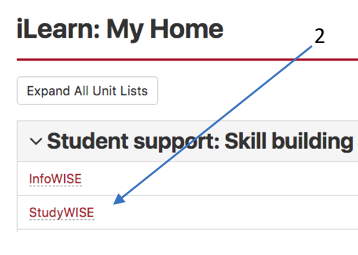 NSW Legislation Description of this database. Federal Statutes Annotations Description of this database. New South Wales Statutes Annotations Description of this database. Statutes annotations Victoria Description of this database. Australian current law - Reporter Description of this database. Halsbury's Laws of Australia Description of this database. The Laws of Australia Description of this database. Australian Legal Words and Phrases Description of this database. Australian Law Dictionary Description of this database. Encyclopaedic Australian Legal Dictionary Description of this database. Australian Encyclopaedia of Forms and Precedents Description of this database. Court forms, Precedents and Pleadings, NSW Description of this database. CCH Australia, a Wolters Kluwer business, provides ebook titles in the subjects of tax, accounting & financial planning, bankruptcy & insolvency, corporate & business law, trade practices & consumer law, conveyancing & property, court practice, HR and employment & safety. Access to Wheelers ebooks is via a Single Sign On using your MQ OneID. 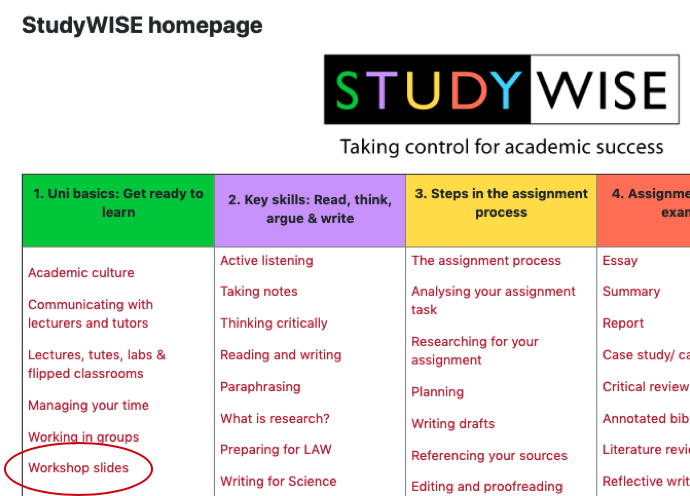 b) through StudyWISE. 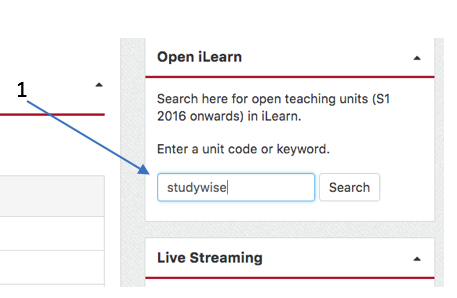 The instructions for accessing StudyWise are below. Get involved in activities within the Law School and meet like-minded people. if there is no legislation, make a decision based on prior cases (known as precedents). These videos from the State Library of NSW explain the process of making laws.